the end of the year life is going to be super busy. For now, we are just enjoying a little quite time and just had a wonderful weekend, although it was a really wet one around here. It rained and rained for three whole days, couldn't do anything or go anywhere since we had flooding all around town. 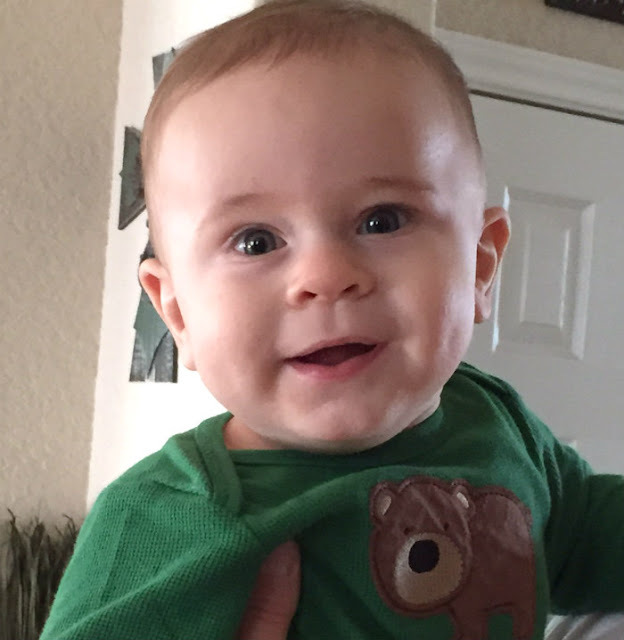 He is crawling all over and soon he will be redecorating grandma's house. :) We had a wonderful family time. A new week starts now, so it is back to reality. 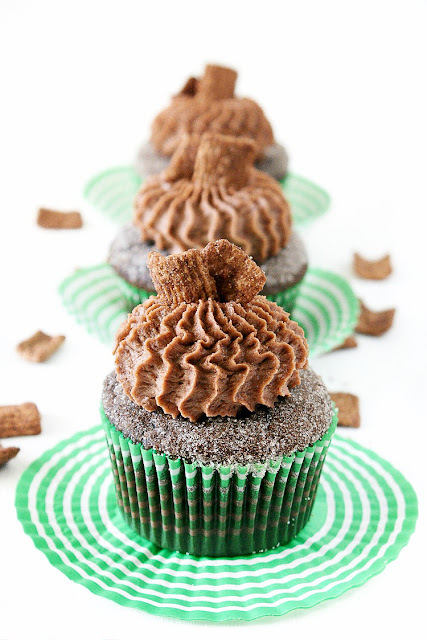 Lets take a look at last at some of last week lovely features. 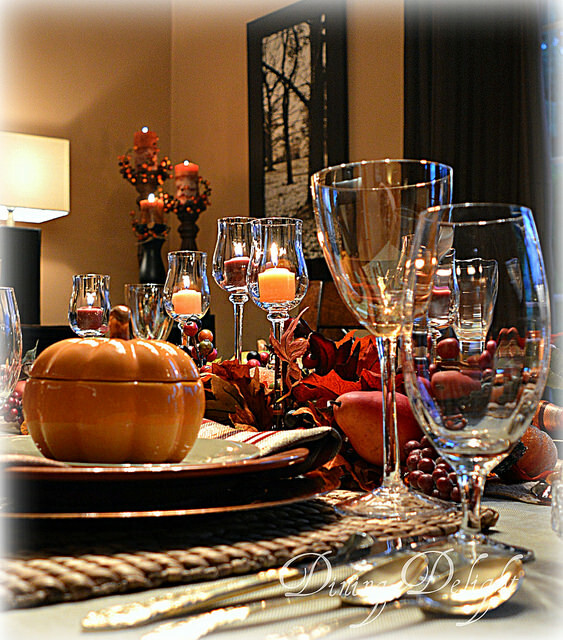 Lori at Dining Delight shared with us her gorgeous Thanksgiving tablescape. Carol at The Red Painted Cottage took us for a trip through the beautiful Michigan countryside. Teresa at Keeping it Real made the cutest play food for her daughter. 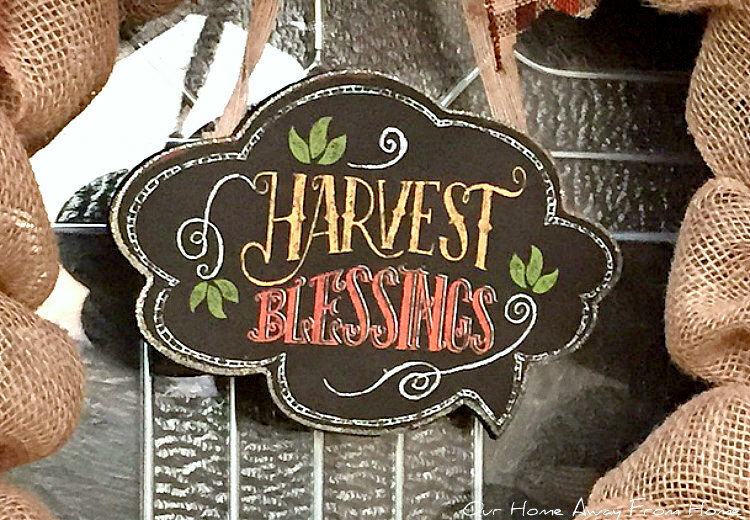 Rhonda at Ramblings of a Southern Girl shared her gorgeous home decorated for Fall. 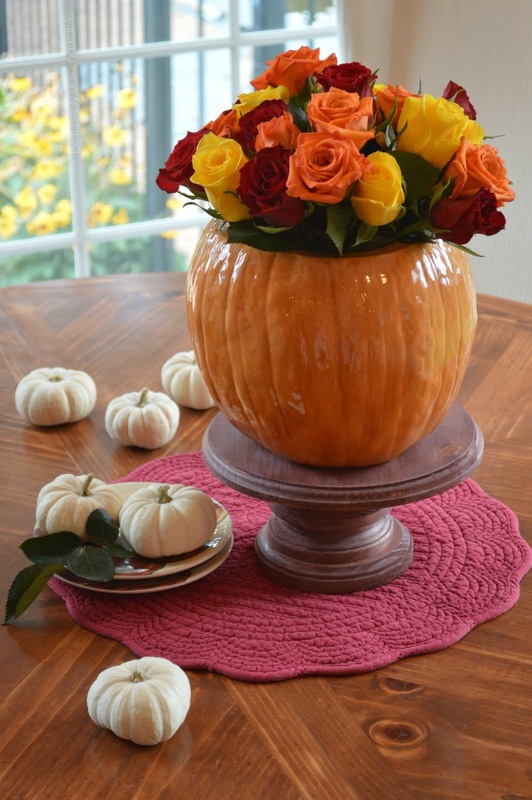 Kim at Exquisitely Unremarkable made a beautiful cookie jar pumpkin vase. And more gorgeous Fall decor was shared by Shelia at Note Songs. Like the rest of our home, this year the Fall decor decor on our porch is pretty simple. My time as of lately has been limited since I have been busy with other projects, but I couldn't let the season pass without enjoying its fabulous colors. 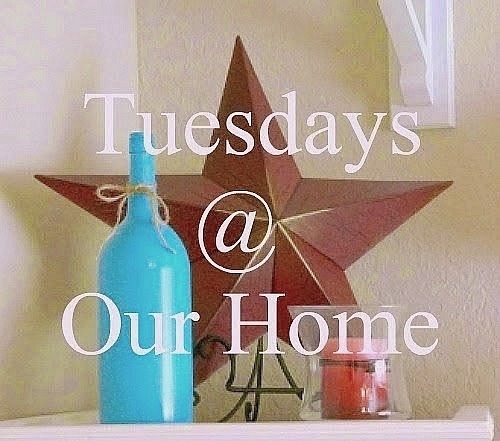 I think last week we had one of the largest party in the history of Tuesdays at Our Home. Thank you all so much for taking the time to come by my blog every week and share your beautiful posts. I hope everyone had a marvelous weekend. 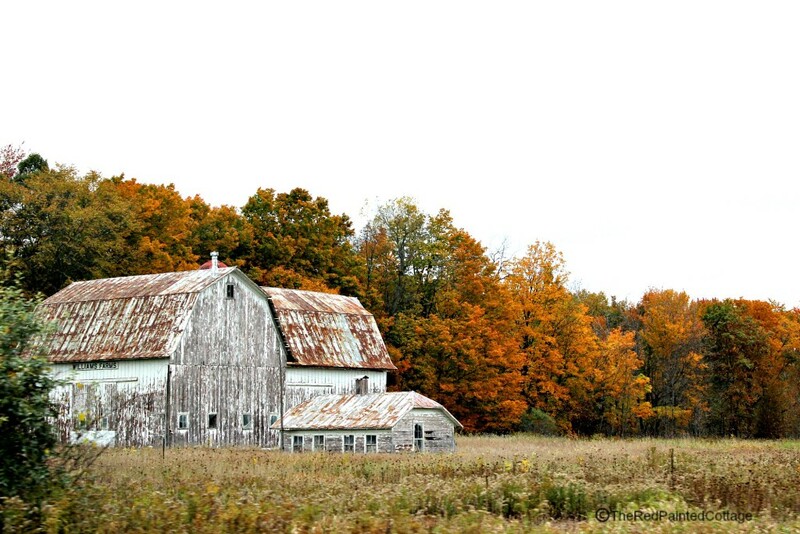 It seems that Fall has finally arrived. We had amazing weather all weekend, in the mid 50's in the morning and in the 80's during the day with barely no humidity. 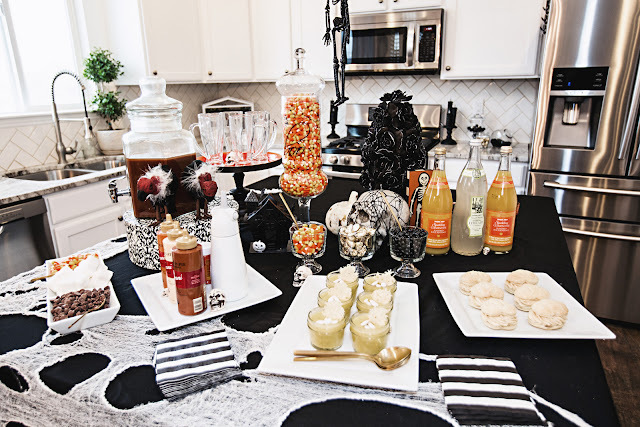 Now, lets take a look at some of the features from last week party. 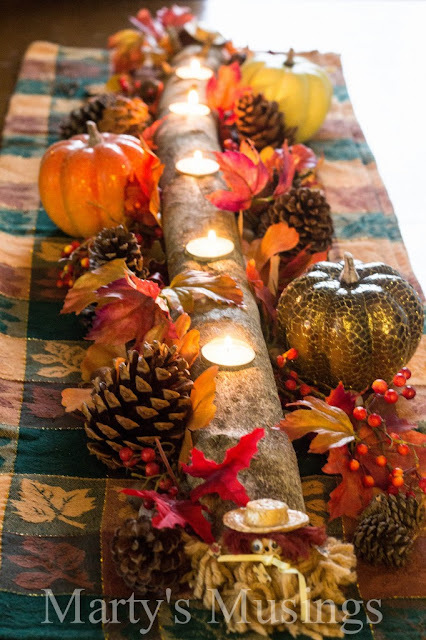 Marty at Marty's Musings made a gorgeous branch candle centerpiece. Wonderful tutorial! 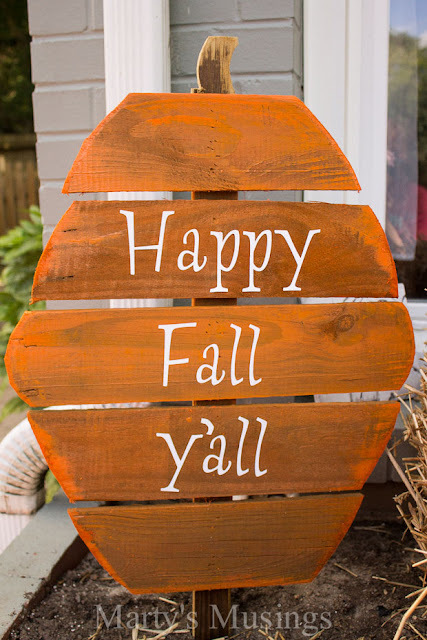 I just love the way Pinky of Designs by Pinky decorated her patio for Fall. 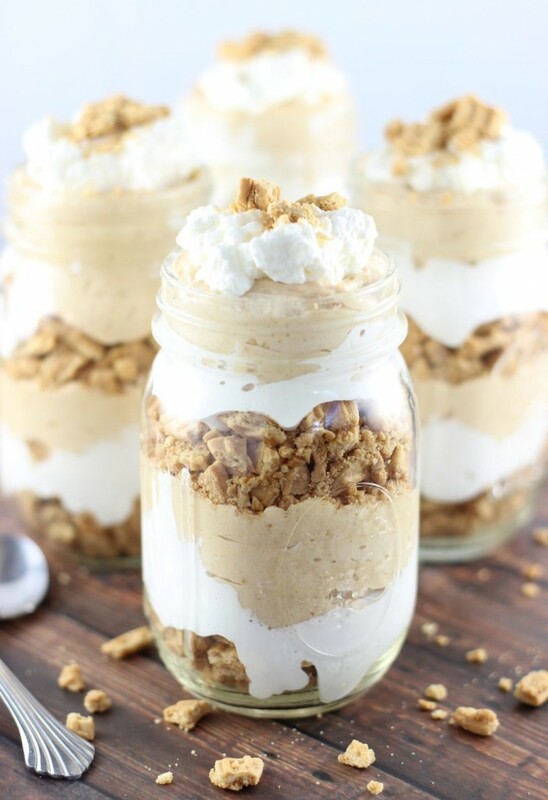 Sarah at The Gold Lining Girl shared an amazing recipe for no-bake FlufferNutter Parfaits. Carrie at Frugal Foodie Mama. 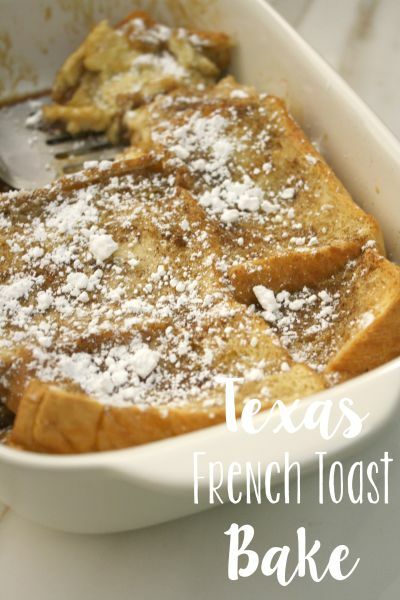 Another great recipe, this time for Texas French Toast casserole was shared by Lani at Life Anchored. 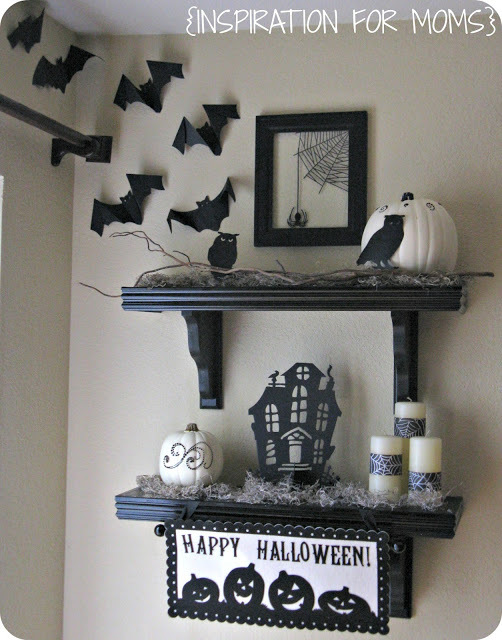 Laura at Inspiration for Moms decorated her shelves beautifully for Halloween. 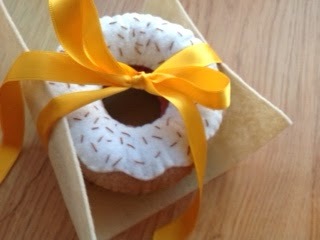 Love every detail! 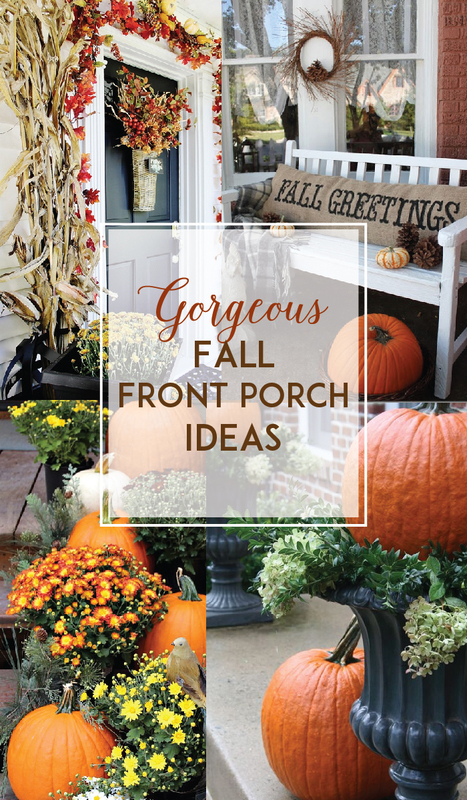 And last but not least, another gorgeous Fall decorated porch was shared by Celestina at Southern Daydreams. 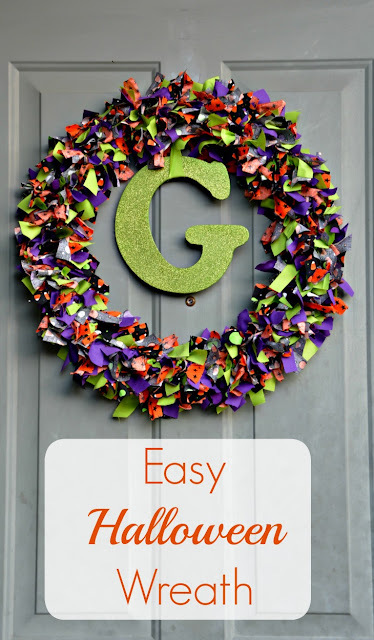 Every year I like to make a new Fall wreath for our front door. They are really very easy to make and it will cost you only a fraction of the cost of buying one at any store. I just don't seem to be able to catch up. 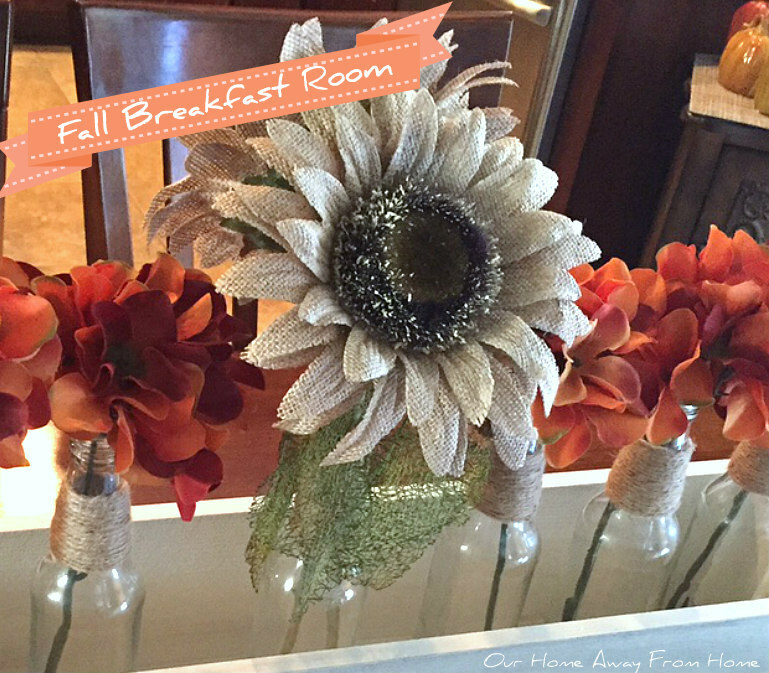 This year my Fall decor has been minimum, just a few touches here and there, mostly in our living areas. 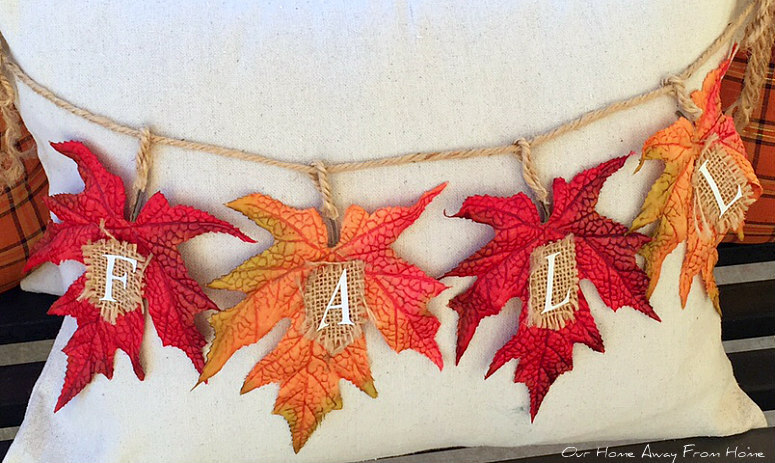 taking care of a few projects around the house and doing a little shopping. and link up every week. Thank you for your support! 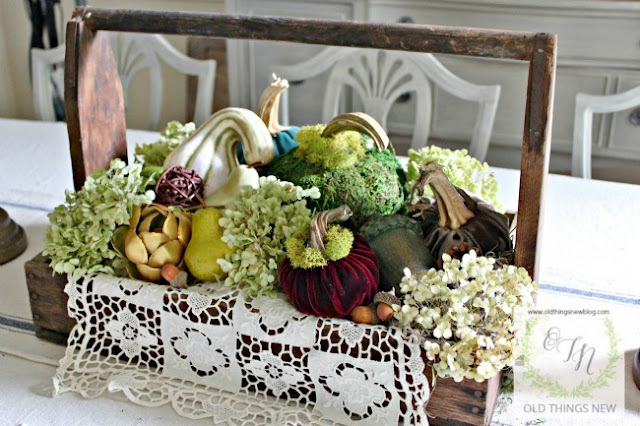 Patti at Old things new shared with us her lovely Fall decor and a wonderful story. You just have to go read her post. Liz at Infuse With Liz created a beautiful Fall basket for her front door. 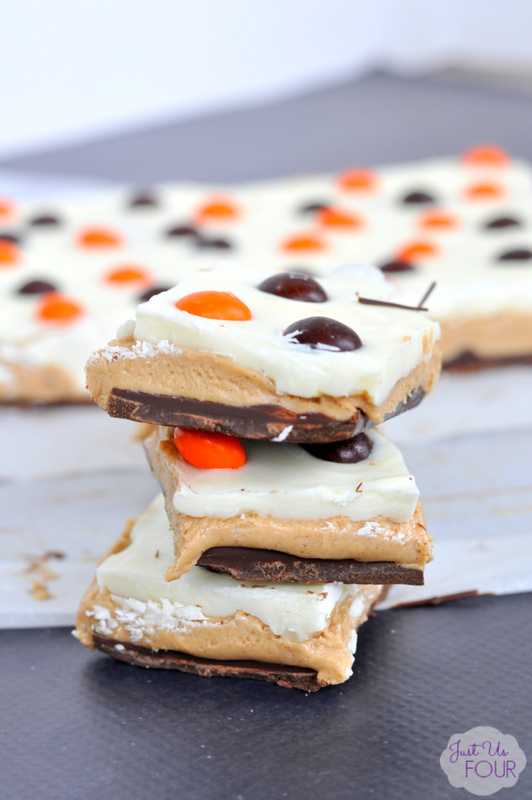 I love the way Susan at Oh My! 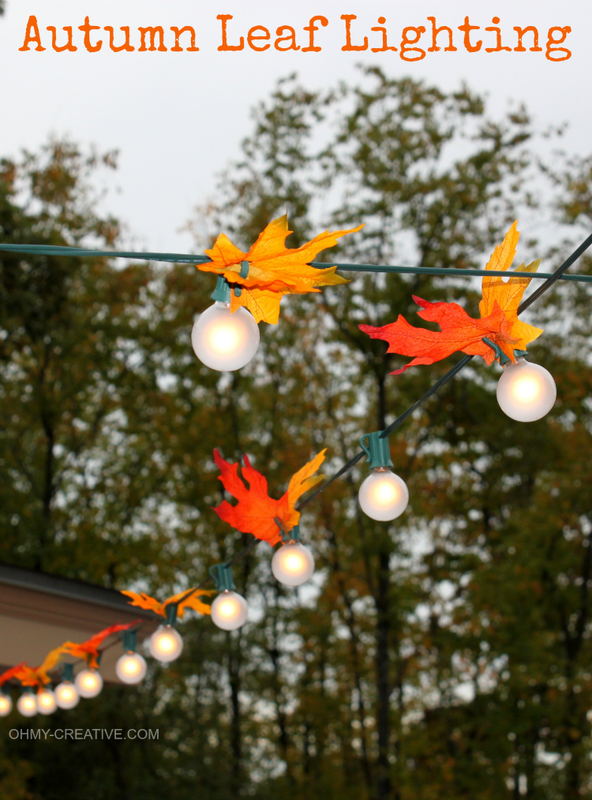 Creative decorated her outdoor lighting for Fall. 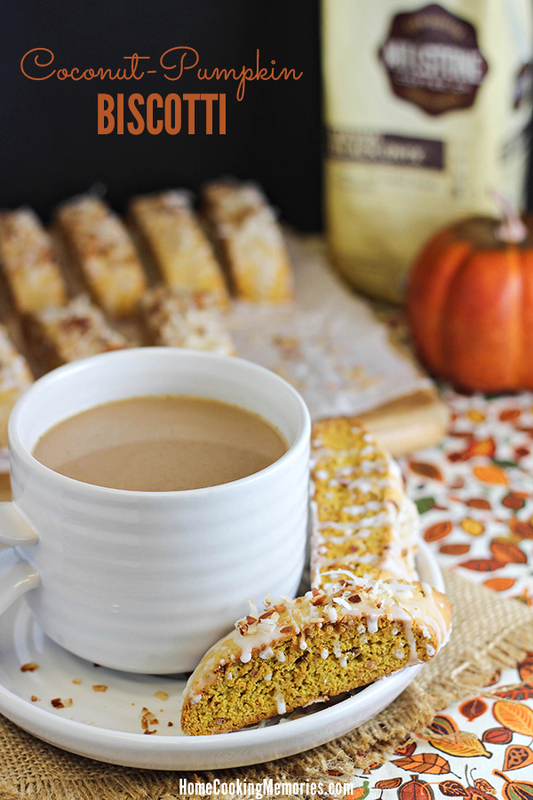 Home Cooking Memories shared a delicious recipe for Coconut-Pumpkin Biscotti. Camille at Growing Up Gabel made a simple but beautiful Halloween Wreath. 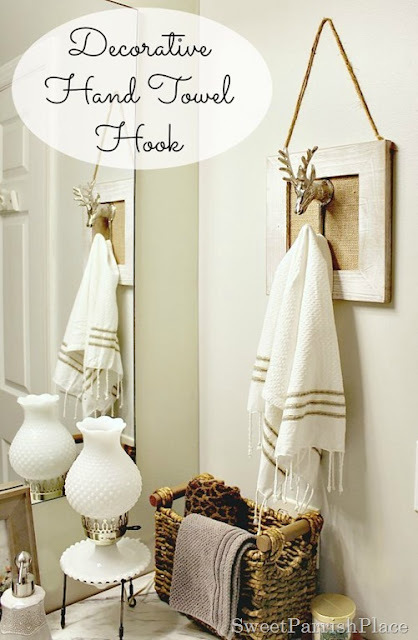 Nicki at Sweet Parrish Place made a beautiful hand towel hook for her bathroom. Marty at Marty's Musings and her husband made some really cute fence board pumpkins. Go check out their tutorial! Shannah at Just Us Four shared a wonderful recipe for Halloween Peanut Butter Chocolate Monster Bars. 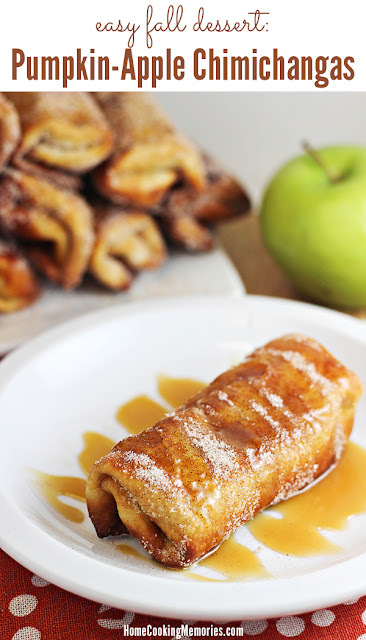 Another yummy Fall recipe for Pumpkin-Apple Chimichanga was shared by Brandie at Home Cooking Memories. If you need inspiration to decorate your porch for Fall, then you have to see this post by Bev at Flamingo Toes. 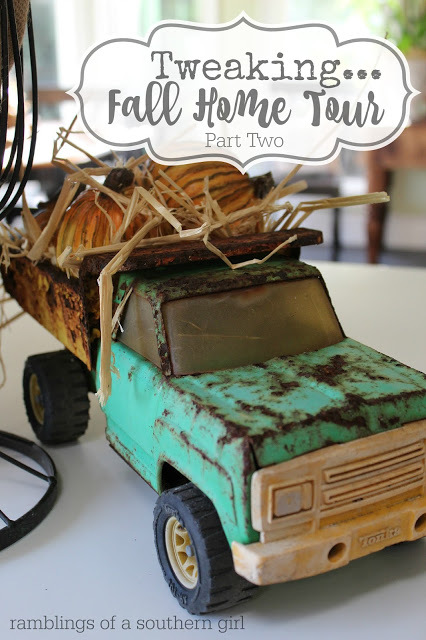 Brooke at Creative Country Mom's Vintage Home created a beautiful display with a vintage chair. 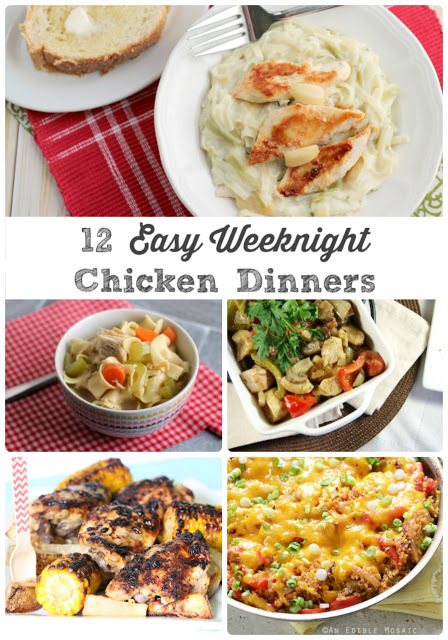 I hope this post finds you all well and getting ready for the weekend.